Yes, you are going to do the cleaning but in short bursts daily, you will be surprised how easy it is to have a kitchen that never needs a deep clean! Keeping the kitchen clean is important, it’s a room that is used a lot and there are several areas that if not kept clean will not only start to smell but it can also be a danger to your health too! It’s relatively easy to keep the basics clean if you are spending the time after each meal washing the dishes. This keeps the kitchen clean in appearance and is essential if you are looking to only spend 20 minutes a day deep cleaning your kitchen! You can’t clean an untidy kitchen, it doesn’t work! 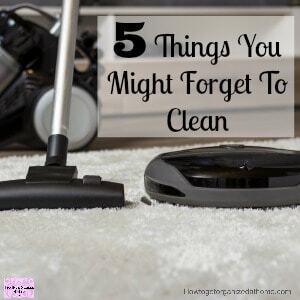 You need to keep up with the basic cleaning like putting things away, doing the dishes and wiping the countertops down after every time you use the room! This makes sure that the 20 minutes you have is actual cleaning and not just cleaning from previous meals! 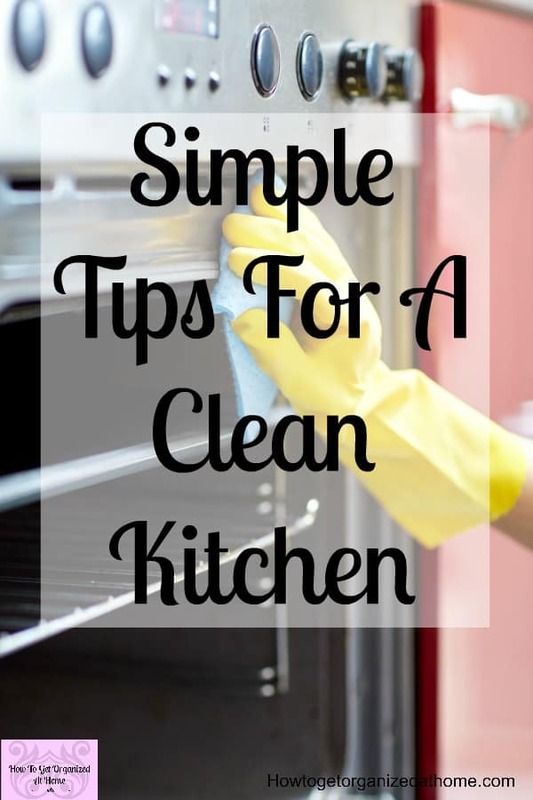 Those 20 minutes are precious, they are your ticket to a deep cleaned kitchen all the time! 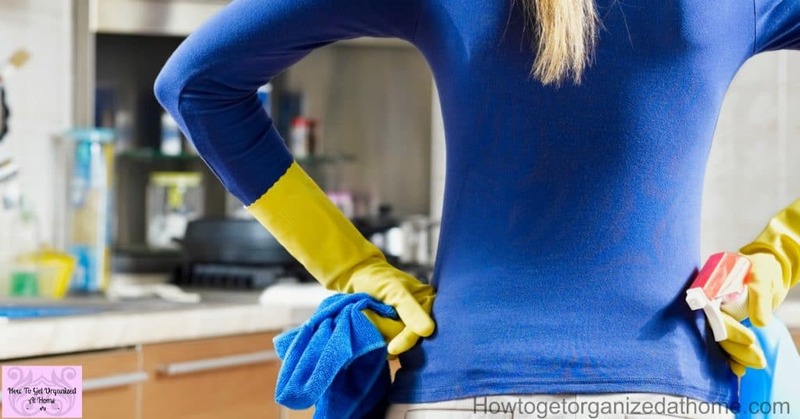 If you think that you will quickly run out of things to do, don’t panic you might be surprised as to the amount of cleaning a kitchen actually takes! I know I’ve been there when I seem to have spent ages cleaning the kitchen to turn around and it looks a mess! Or you come in from work and your kitchen looks like a tornado has ripped through it, emptying out the cupboards and totally destroying your hard work! I understand the pain! I hoped that by tidying up after those people, they would see the example I had set! They never learned so try teaching them young to put things away! By tackling the kitchen at every opportunity and ensuring that everything is washed up and put away it gives me the time to spend my 20 minutes doing the deep cleaning rather than just tidying up! So, for me, if I walk into the kitchen to get a drink and there is a cup on the side I put it in the dishwasher immediately! While the kettle boils I check that the countertop is wiped down! It’s the simple things that help to specify that time as deep cleaning and not just putting things where they belong! I have little time to waste, I work full-time and so does my other half! We don’t have hours to spend doing the cleaning, especially in the evening, so I keep our cleaning sessions short and to the point! Planning what needs doing in advance. I write out my weeks cleaning tasks for the kitchen and the house either on a Sunday evening or a Monday morning! Clean your sink daily as soon as you have finished washing up the evening meal. 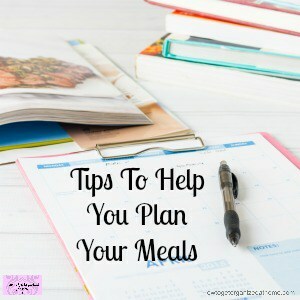 As I have mentioned before, keep on top of the daily mess in the kitchen will help! It will give you the time that you need to ensure that your kitchen is constantly in a state of being deep cleaned! Knowing when you walk through that door into your kitchen that everything is clean, the surfaces might be trashed with plates etc, but that won’t take long to clear! 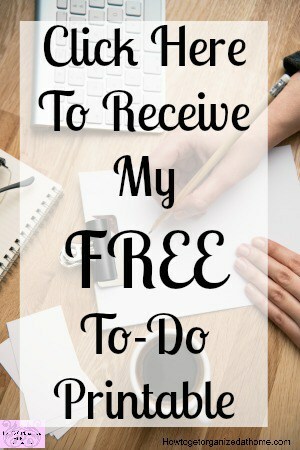 However, you must plan these cleaning sessions into your day and know what needs doing! Timer goes off, pack away cleaning supplies and you’re done for the day! Oven cleaning, for me, this is broken down into 3 sessions, one for the hob, one for the top oven and one for the main oven. Cleaning the cupboards on the inside, this involves removing everything, wiping the cupboard down and putting things back. I know sometimes it is hard to just do the basics, or at least keeping on top of these. 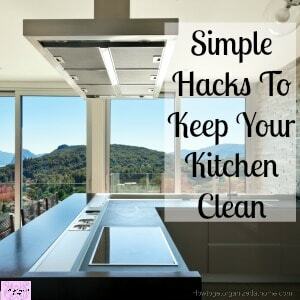 Which is why if you find it difficult to get the time you need to deep clean your kitchen spending that time keeping your kitchen in basic shape. Washing dishes and keeping the basics clean, you will start to do these actions automatically and this helps to reduce the cleaning time you need, and you can start to tackle the deeper cleaning chores that you will need to tackle at some point! Take your time setting up your routine, you want it to become a habit, so don’t make it too difficult. 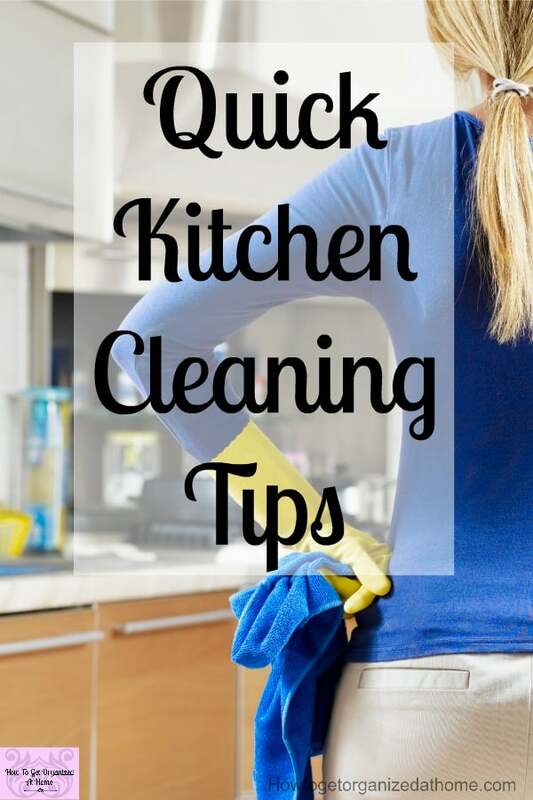 You will more likely have success if you take it slow and build up the time that you have for your kitchen deep cleaning! If you jump straight in with 20-minute sessions 7 days a week you are quickly going to run out of steam and abandon any hope of having a deep cleaned kitchen! Take it slowly, one day at a time and you will get there!